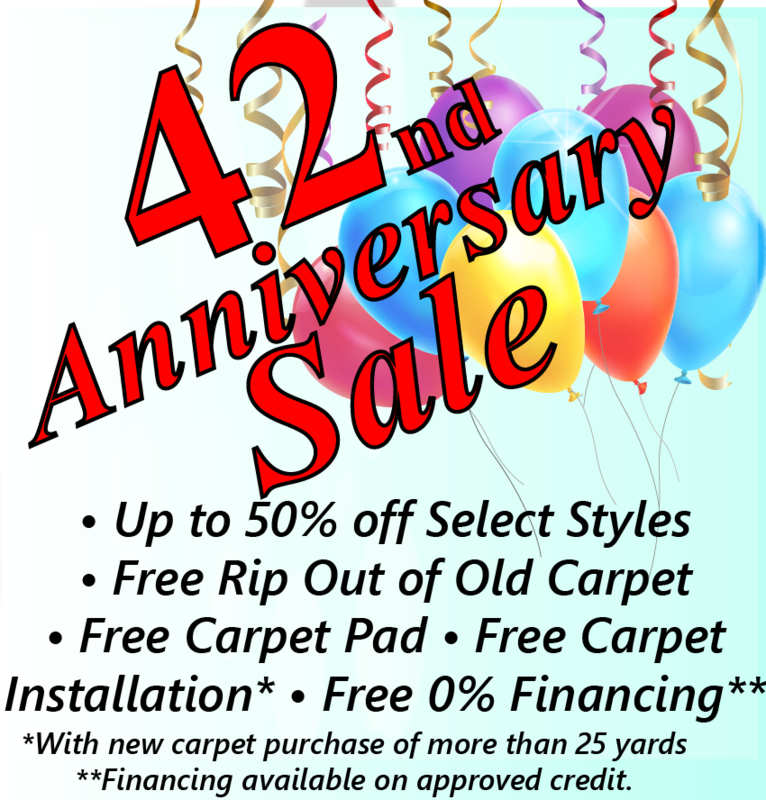 Bucks County Carpet & Floor's warehouse, conveniently located in Croydon, PA, contains a vast selection of in stock carpet and flooring. We have carpet remnants, carpet roll balances, and full rolls of carpet for immediate pickup. We also have sheet vinyl, vinyl planks, laminate, and hardwood. Below is a spreadsheet with most carpet remnants and in stock carpet rolls listed and pictured. Column F is the roll number to identify the remnant and column E is a link to make the picture full screen for more detail. This list updates daily, and new carpet remnants are constantly being added as others sell. If you don't see something you like, check back tomorrow. You can also call us to request more details on specific carpet remnants. Please keep in mind that lighting, photo quality and screen differences all impact color, so carpet samples should always be seen in person if color is important to you.